Some of my most popular blog posts are my Ebay Wishlists and I really love sharing with you all my favourite picks from Ebay. 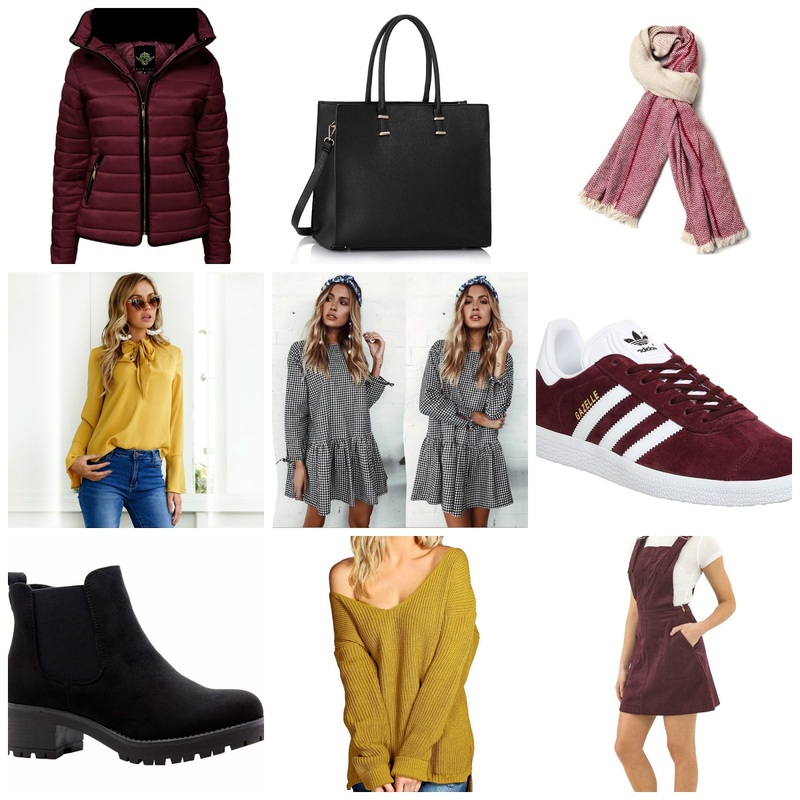 I think there is a trend at the moment with Ebay related blog or YouTube content; I've seen tonnes of try on videos with bikinis/prom dresses/basically anything you can buy from Ebay and so today I thought I'd share with you my favourite picks for the Autumn season. What have you been loving on Ebay recently? I am obsessed with those lamps and the marble bedding and I LOVE the burgundy pinafore too! Sooo autumnal.